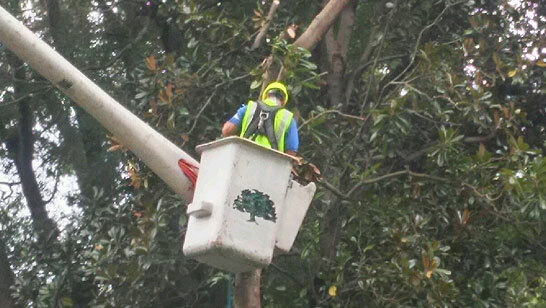 Expert arborist care for your property, one tree at a time. 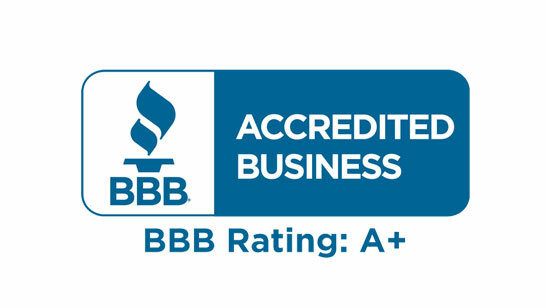 At Arbor M.D. 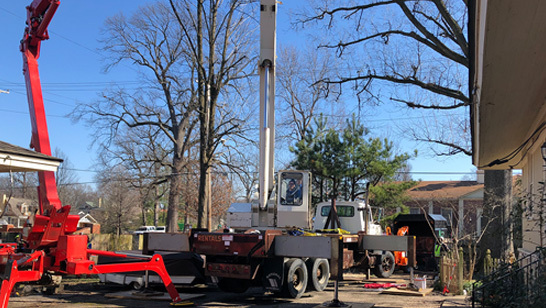 we are very proud arborists who have been providing Memphis, Tennessee with the best tree care and service, for over a decade. 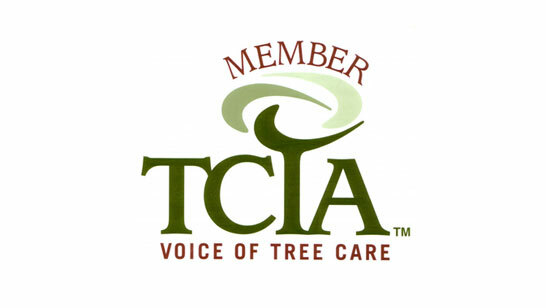 We think of tree care as an investment. 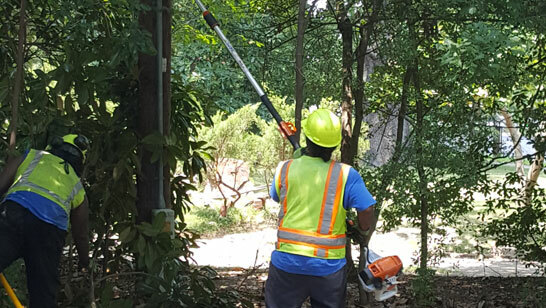 A healthy tree increases in value with age, increases property values, beautifies our surroundings, purifies our air and saves energy by providing cooling shade from summer's heat and protection from the winter's wind. 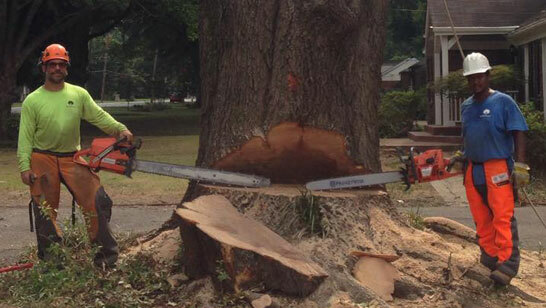 Although tree removal is one of the things we do best, we view tree removal as the last option. 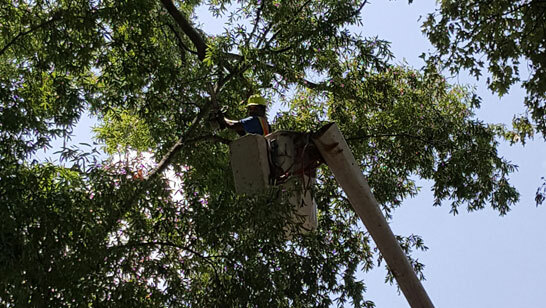 Our certified arborists thoroughly inspect your trees for defects, disease and damage. 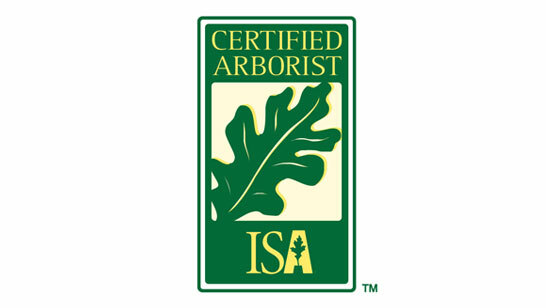 Arbor M.D. 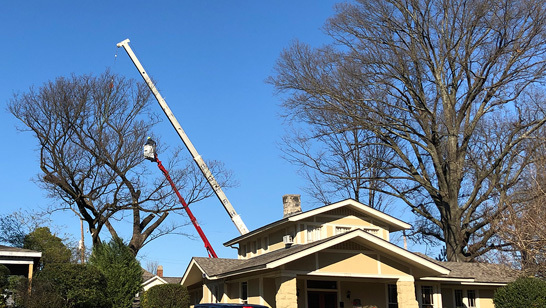 provides residential and commercial tree services, so call us today, and we'll help protect your home or business with complete professional tree services. 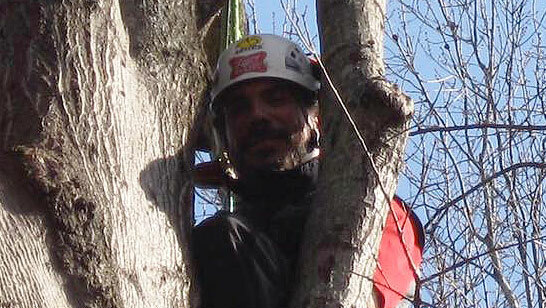 At Arbor M.D. 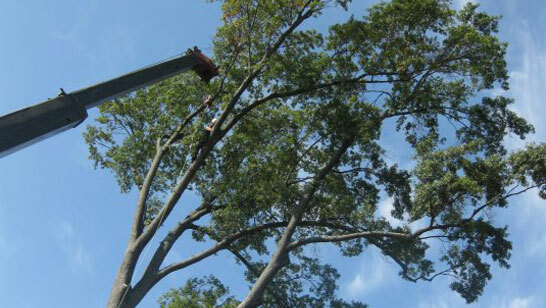 we give the trees and shrubs around your home or business a seasonal sprucing up with top quality tree care services. 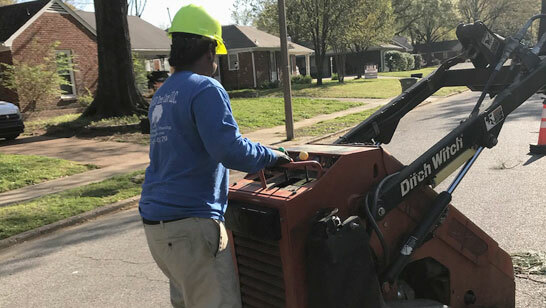 Our Memphis tree care team is one of Tennessee's most respected providers in environmentally friendly green services. 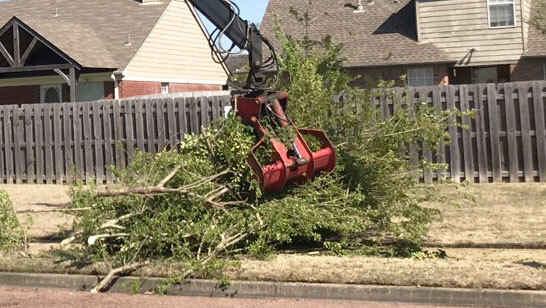 We are the tree experts that do it all, from storm, lightning, and wind damage, pruning, and shaping, even brush and tree stump removal. 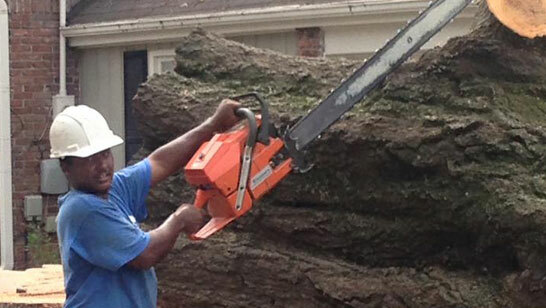 Learn more about how we can help get rid of that old stump that just won’t go away.